India is a festival of the season when almost every month we witness a holy festival that allows you to make a wish from the almighty. The last quarter of every year is considered to be the tenure when holy functions like Janmastmi, Vijay Dashmi, Diwali and Xmas are celebrated. On each of these occasions, you plan to make your home the best place to reside your god. Diwali is the king of all festivals. It is the day to symbolize the victory of truth and is celebrated over the globe by lightening handmade dipak, candles, crackers, etc. So, let’s check out the best home furnishing products that you can buy this Diwali or gift to someone. Bedsheet: Bed sheet is the most important part of home furnishing which needs to be updated with the passing season and festival. As Diwali is the festival of light, you can filter the bed sheets which are less adhere to fire and are durable too. 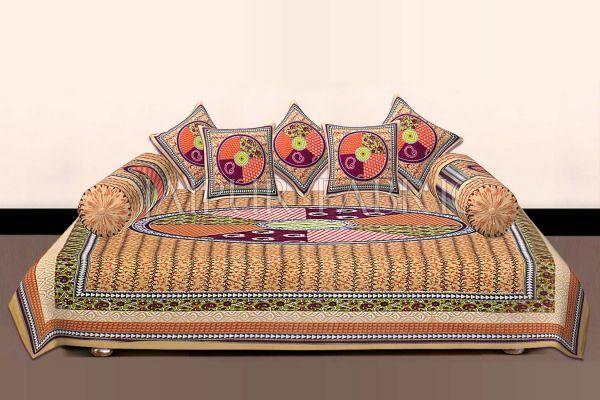 There are bed sheets that depict the culture and heritage of India, especially Rajasthan. Sanganeri print, Bagru print, and many other patterns are available for purchase. Diwan Set: The royalty is what lives throughout the life. A diwan is one such item that is considered as the symbol of royalty. But that can be more enticing when it is covered with the perfect diwan set. You can visit online stores to buy diwan set as per your likings. But while making such purchases, always note down your diwan size as it will help you to buy the perfect piece. Table linen: Whenever a guest arrives at your home, you always welcome them in either the guest room or your dining hall. 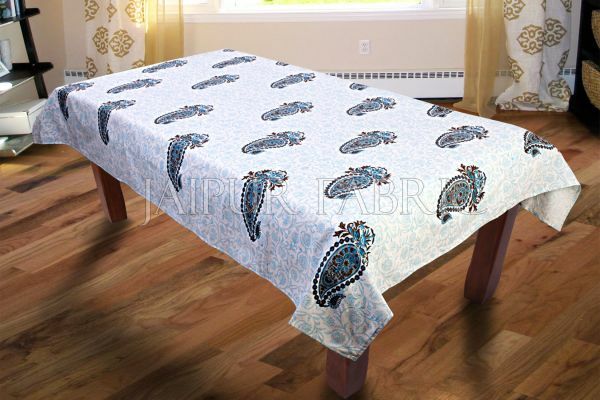 In both the above cases, the centre table plays an important role and table linen is what used to cover it. On this festival season, you can surf the internet for best table linen and buy the best one. Quilts: Well, you might be thinking that quilts are not anyhow related to decorating your home for Diwali. But as you are running shopping for home décor items, you will definitely find affordable quilts in the market. You will be amazed to know that AC quilts are highly recommended to cure back pain. So, ahead of the winter season, you can make yourself ready by purchasing quilts. Curtains: Curtains are one of the most appealing home décor items. 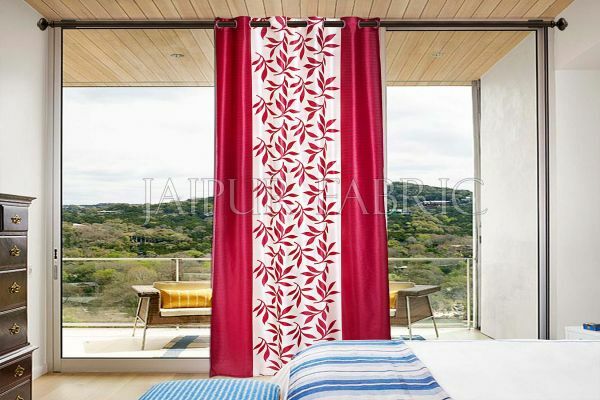 Generally, curtains are neglected,reason being people don’t consider them as an important part of home decoration. Whenever you buy curtains online, you must be aware that the quality is completely assured before doing the payment. As the festival season is running in full swing, you will also get a huge discount on different online store. Above mentioned are the home décor items that must be updated in your home on this festival. It’s time to decor your home that fits suitable for the upcoming festival, Diwali. Interestingly there are numerous offers presented on the season of Diwali. So, you must be updated to acknowledge all the offers and avail them to save your pocket.